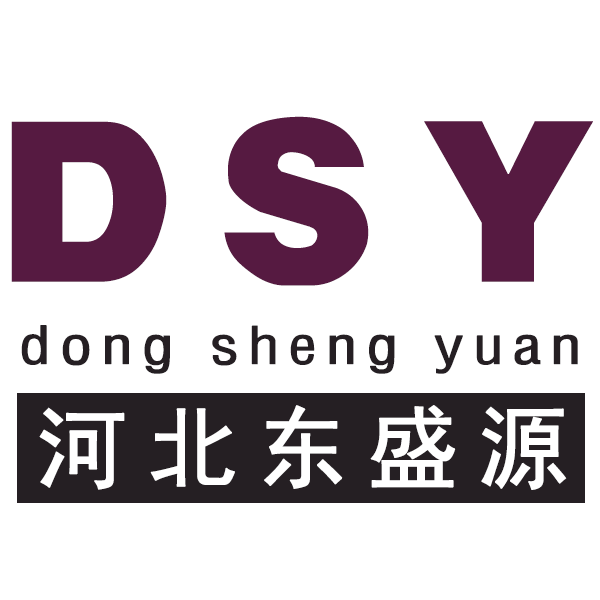 Product categories of Chain Link Fence, we are specialized manufacturers from China, Pvc Coated Chain Link Fence, Pvc Coated Diamond Mesh suppliers/factory, wholesale high-quality products of Chain Link Fence Panels R & D and manufacturing, we have the perfect after-sales service and technical support. Look forward to your cooperation! Chain Link Fence, used together with post, strut and other accessories. Chain link Fence is a popular and commercial choice for security and isolation of garden, sport ground, field, resident and barrier of road, high way, etc. People normally use it as residential fence, garden fence, sports fence, airport fence, and etc. because it costs few, easily assembled, beautiful. If you want a chain link fence for your house, tennis court, or other places, you can tell us the estimated total length, height, environment, then we can design for you. Post cap, clip, tension bar, tension band, sleeve, barb wire arm etc. 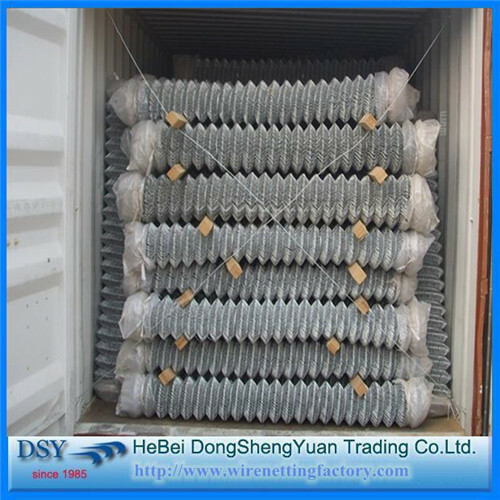 Low carbon steel diamond Wire Mesh has a heavy galvanized coating to ensure a long life. The construction is strong,safe and flexible; does not break; does not sag or roll up at the bottom. Diamond wire mesh is used as fencing for sports field, river banks, construction and residence, also animal fencing. Packaging Details: woven bags wrap the above and bottom,high quality package or as customer's required for chain link fence.